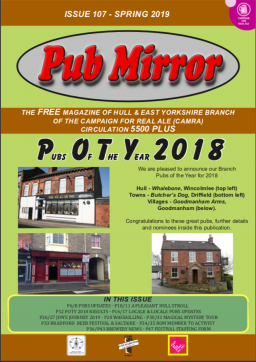 to the websiite of Hull & East Yorkshire CAMRA! We are part of the Campaign for Real Ale, an organisaton of volunteers fighting for consumer rights within the pub-going sector. 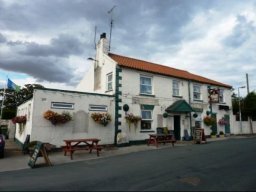 Our aims are to protect those consumer rights, to encourage the use of well run community pubs, and to promote the responsible enjoyment of quality real ale. Locally we now have over 1271 members but we are always on the lookout for more people to help the campaign... and you could have a lot of fun whilst you're doing it! So if you enjoy real ale, good pubs and good company then why not join up? Visit the Main CAMRA Website where you can see the benefits for yourself. What's Going On? Are you about to have a beer festival at your pub, or a meet the brewer night? Doing something out of the ordinary? 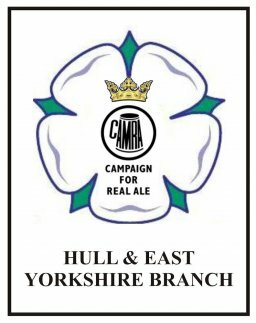 Hull & East Yorkshire CAMRA would love to hear about it, but we won't know if you don't tell us! Please get in touch if you're doing something special and we'll do our best to let our members know about it. We have a Twitter feed, a Facebook group and mailing lists which can all be used to advertise and promote your events so what are you waiting for? Shout out and give us the news! We are pleased to announce our POTY winners and runners up for 2018. 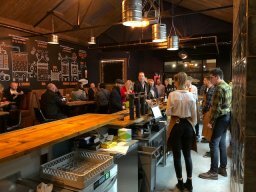 These results have been determined by independent judges, and based on considerations of not only the quality of the real ale served but also the overall experience, including value for money and adherence to CAMRA’s values. Because of the size of the area we cover, there are three categories, Hull (City), Towns and Villages. 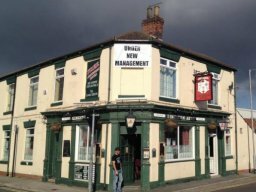 In total 68 pubs were nominated and 16 went forward to the POTY judging stage. 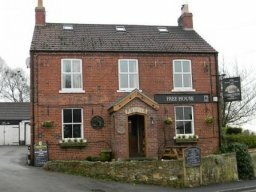 Now re-opened and is under new management, they are also a dog friendly pub and the Restaurant is now serving good hearty pub meals and bar snacks. Opening times are: 5pm on Wednesday and Thursday and 12 noon on Friday, Saturday and Sunday. 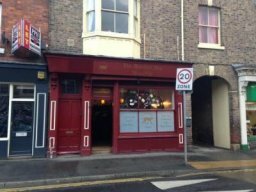 Found on the corner of Thomas Street & Strawberry Street, this 250+ year old pub has re-opening as 'The Thomas Strawberry' in December 2018, amongst the renovations they have created a new cosy snug. 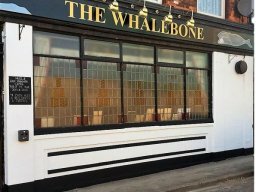 There will be 3 regular cask ales plus craft beers and ciders available. To see a list for 2019 see Local Beer Festival page for more information.